Akwaaba! This word means welcome in Ghana…but there is so much more meaning than can be translated into one English word. Almost every person you meet for in Ghana will say “you are welcome’, and they clearly mean it. I hope this is a habit I can adopt when I return to the U.S.
Ghana has 46 languages, but apparently the word for welcome – akwaaba – is the same for all of them. There is a unity in Ghana which has grown out of disunity and conflict between tribes. The ability to maintain this unity amid diverse tribes, religions, and cultural practices is something followers of Christ could learn from Ghana. The disunity among followers of Christ has resulted in wars, division into denominations, and distraction from the important tasks God has set before us while we dwell here on earth. Perhaps followers of Christ can come up with a unifying word of welcome for all to share when we gather, or better yet we can stand in unity with Ghana and use the word “akwaaba”. Water in this passage arrives in the form of dew, which in other passages has symbolized the Holy Spirit. 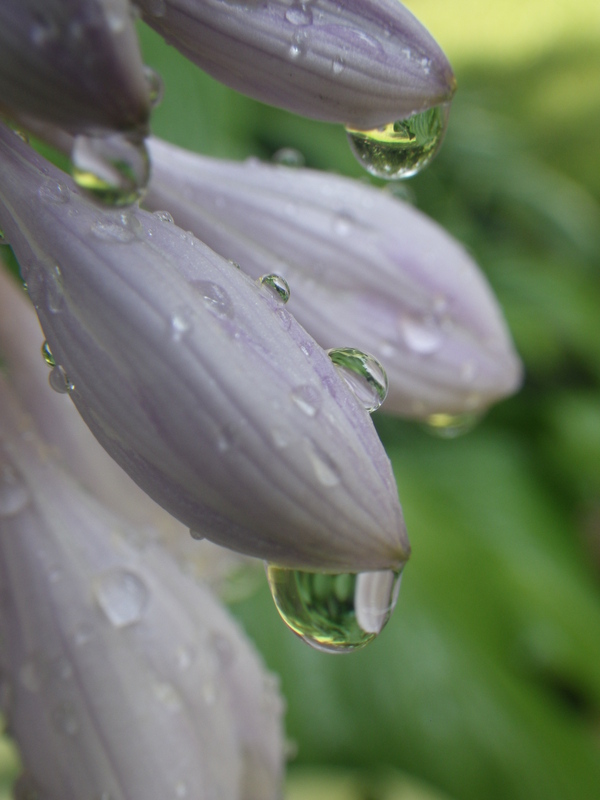 The dew from heaven brings “life forevermore”…a life beyond the confines of this earth in the “undiscovered country“. Prayer: God help us to welcome one another when we gather in your name. This entry was posted in Christian Community, Christian Leadership, Christianity, Ghana, Heaven, Life Together, Psalms, religion, The Earthly Realm, The Spiritual Realm and tagged akwaaba, bible, bible study, Christianity, Daily devotional, Ghana, water. Bookmark the permalink.